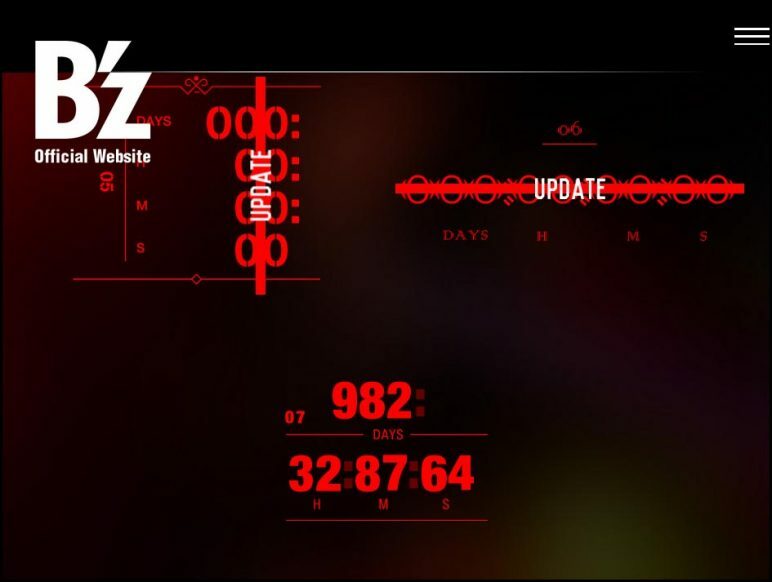 Yet another mysterious countdown has appeared on the splash page of the official B’z website! This is the seventh to date, with previous countdowns resulting in big announcements such as unveiling “Seimei/Still Alive” and B’z COMPLETE SINGLE BOX. The countdown does not have a definitive end-date yet and cycles through random dates for the time being. Once that changes, expect an update here! 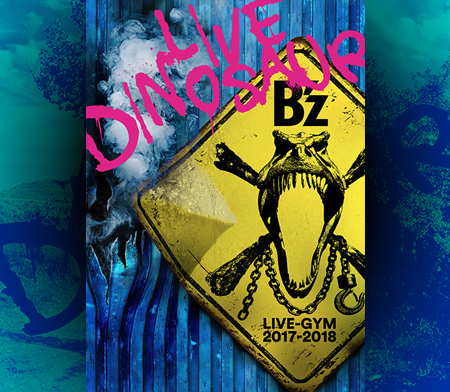 Additionally, the band is currently working their way through B’z SHOWCASE 2017 -B’z In Your Town-. Following our post on the July 22 show in Koshi’s hometown of Tsuyama, the band then headed to Tak’s home place of Toyonaka. The setlist was the same as the previous show and it seems the band will be following through with the previously-reported combinations of hidden gems as far as changes in the selist goes. 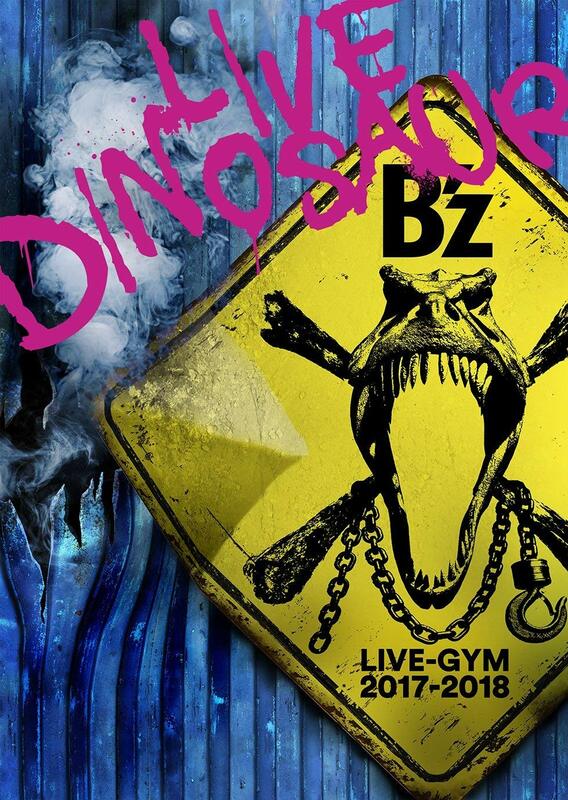 Should there be a drastic change, we will let you know, but in the meantime you may visit the corresponding B’z Wiki article for full information on the setlist. We will also provide a full tour report following the end of the band’s fall activities.